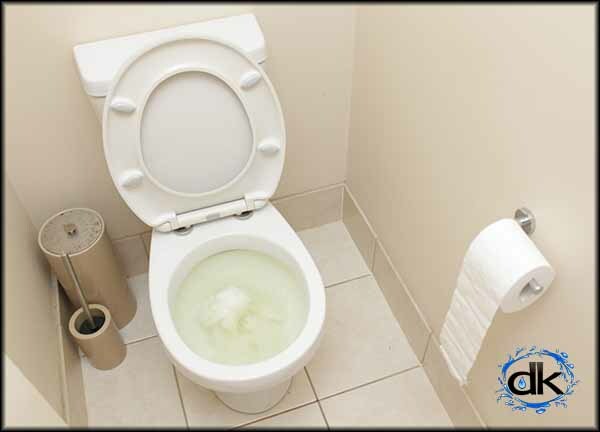 If you have a blocked toilet, you are sure to notice one or more tell tale signs before it really backs up. Gurgling sounds, water flowing away too slowly when flushing, toilet bowl filling and not flowing away at all? A blocked toilet might be ‘just that’. Or perhaps you have a blockage in your main sewer. Maybe a simple plunge of the toilet ‘will do’. BUT if that fails, out come the ‘big guns’ A high pressure drain jetter, will usually do the trick. Once it’s clear & flowing, a CCTV inspection will be carried out to ensure the job is done properly. Squashed pipes, broken drains – allowing tree roots and foreign matter to enter, thus preventing waste from passing through and causing a blockage. Perhaps…someone may have flushed something they shouldn’t. 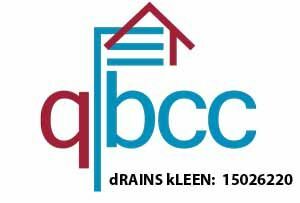 Whatever the cause for your blocked drain. These are ALL blockages we face on a daily basis. Finding out what has caused the blockage is essential, (especially if it is not the first time you have had a blocked toilet).